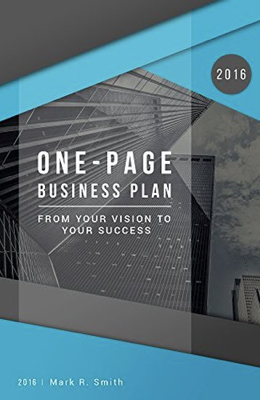 Mark Smith delivers an extremely helpful and concise overview of a business plan with a practical template for writing one. Mark provides the introductory "what it is" with enough "how to" to help any prospective start-up cover the essential aspects of a thorough and compelling business plan. This resource is a thinking-person's tool to work through the business planning process. Mark combines his Stanford MBA smarts with two decades of business start-up expertise to deliver a tool that is easy to read, but will require careful thinking to complete. I found it extremely helpful as I work to expand and monetize my website and "brand."